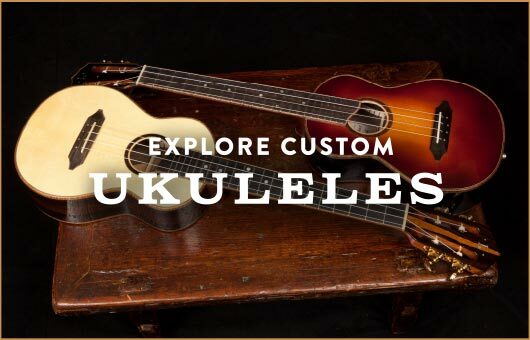 Burnsville to Host A Handcrafted Instrument Show! We are so excited to share news about an event happening in our neck of the woods, western NC, featuring some of the best of the best handmade instrument builders around. 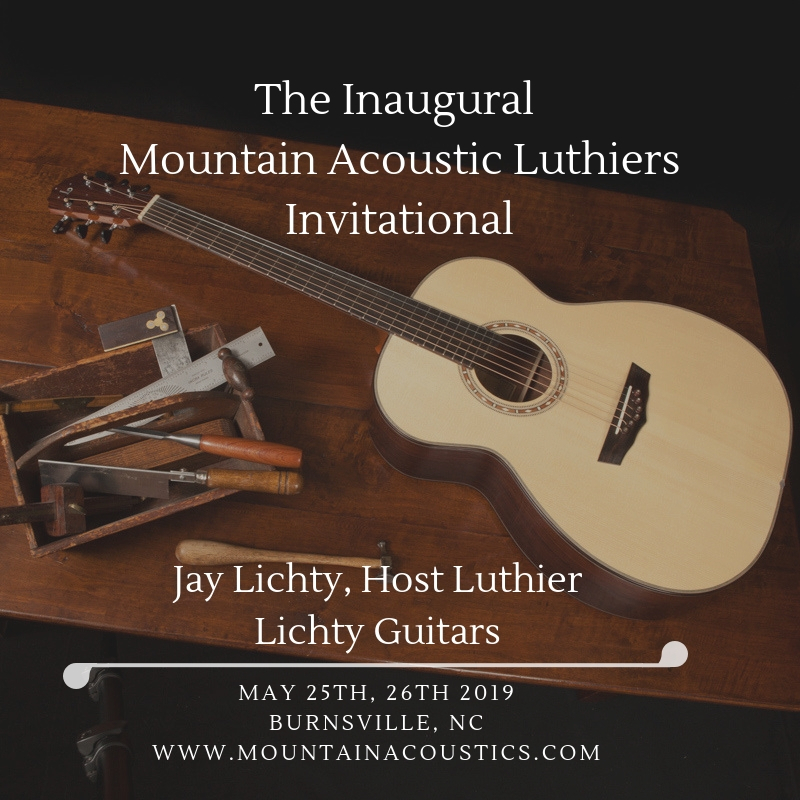 It’s the inaugural Mountain Acoustics Luthier Invitational Show. 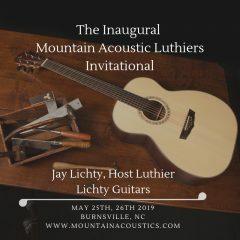 An amazing team of folks in Burnsville, NC have come together to throw a celebration of luthiery and of music. Burnsville is a lovely mountain town steeped in craft and creativity and so it is the perfect setting for this event. The festival will feature an instrument show along with workshops including mandolin, guitar, ukulele, fiddle, and dulcimer. 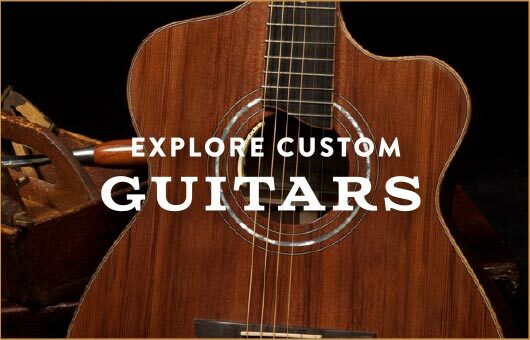 All workshops are offered by leading luthiers and musicians. There will also be a special evening concert Saturday, May 25th at the Parkway Playhouse! 2) seeing the venues, which include the historic Parkway Playhouse and the Burnsville Town Center, we were sold! It is our pleasure to be a part of an event that is shaping up to be a truly special community gathering. This event is presented by the Yancey County Chamber of Commerce and Costa del Mar Sunglassess.